I'm on a bit of a Certified kick right now. 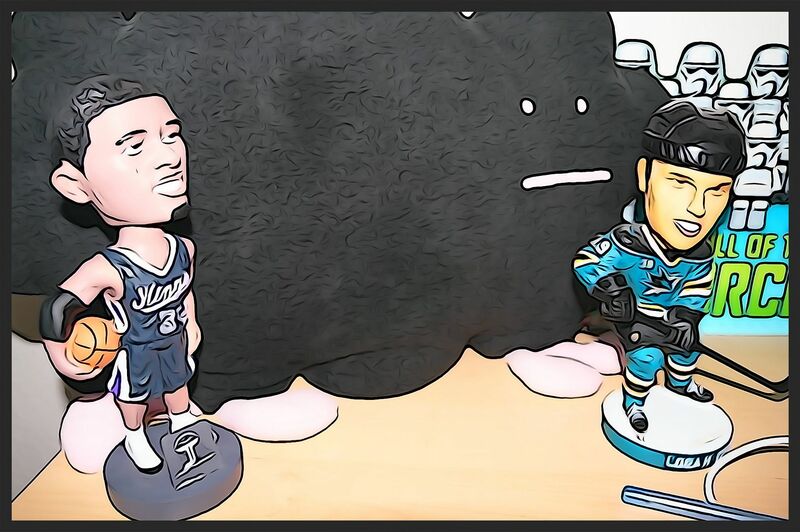 Last week I opened up a blaster of Panini's inaugural Certified hockey offering; this week I'm breaking a blaster of the follow-up. I haven't opened up one of these since Retail Review #4... and in that blaster I got something pretty special. Will history repeat itself? We'll see! It was a great idea to have Certified come in retail form... and have it be so close to the hobby version in terms of value! This years Certified was just like last years. 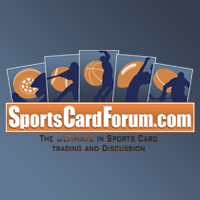 Each blaster comes with three packs with a guaranteed hit per blaster. The original price of these blasters was about $30 - definitely steep for a retail product, but I think it's worth it. Retail purchasers definitely get a better experience with these blasters. Panini has actually done a pretty good job of raising the level of quality at retail. It's interesting to see how the market responds because as the quality has gone up, so has the price. Welp, this blaster wasn't as great as the one in Retail Review #4, but it was alright. It was good that my hit was an autograph and not just two blank jersey holes like it was last week! The cards in 11/12 are nice, but they are definitely a bit weaker in terms of design than their counterparts from last year. Similarly to my last blaster, this box had one hit, one insert, and the rest base cards. I think that's a pretty fair catch for a three-pack blaster such as this. It's funny that my last 11/12 blaster had a Crosby base card as the third best card. This time it's Ovi. 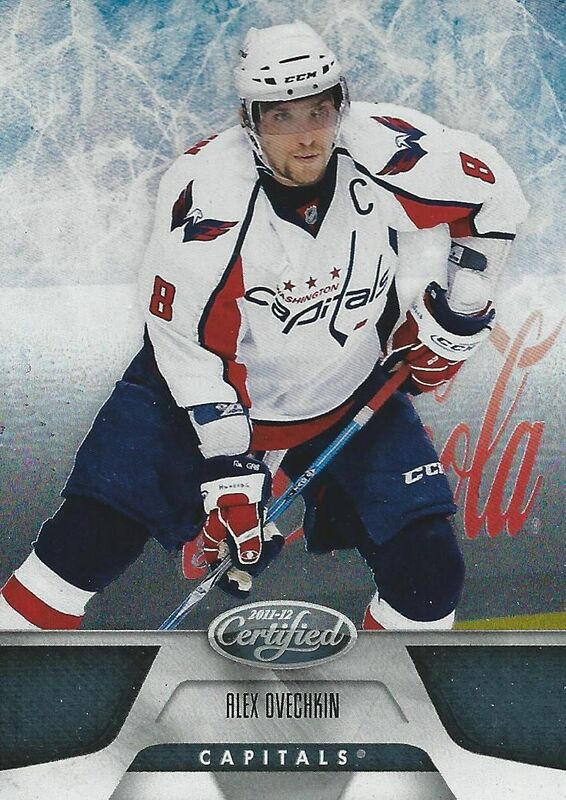 Ovi has had a brilliant season, he's always a nice pull when buying hockey card products. 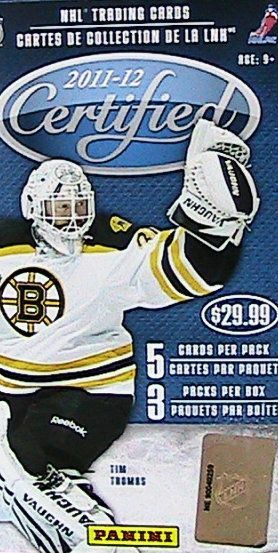 I really like this card of Patrick Roy - it just looks cool! 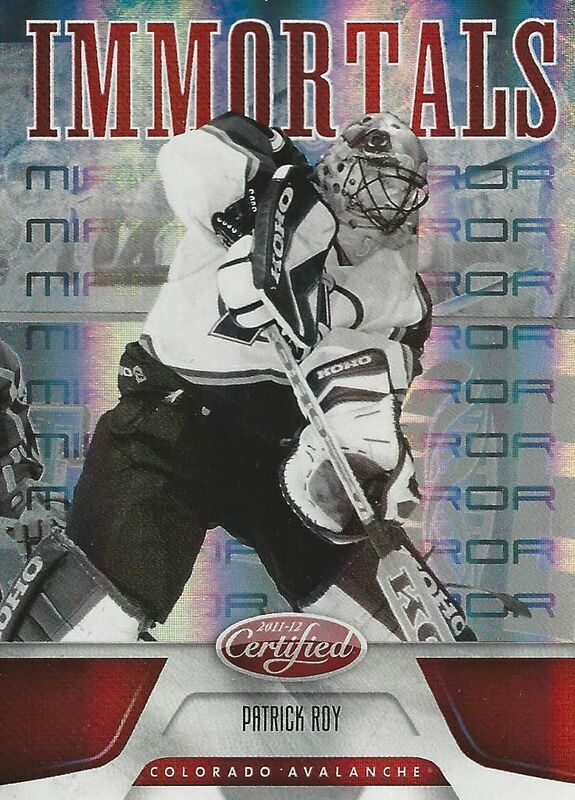 The entire card has suff going on with a nice black and white photo of Roy as a member of the Avalanche. It was really jarring to find a redemption card here, but I guess it's not out of the question. These redemptions don't state the name of the player, so I had to look it up - Turned out to be Alexander Burmistrov. 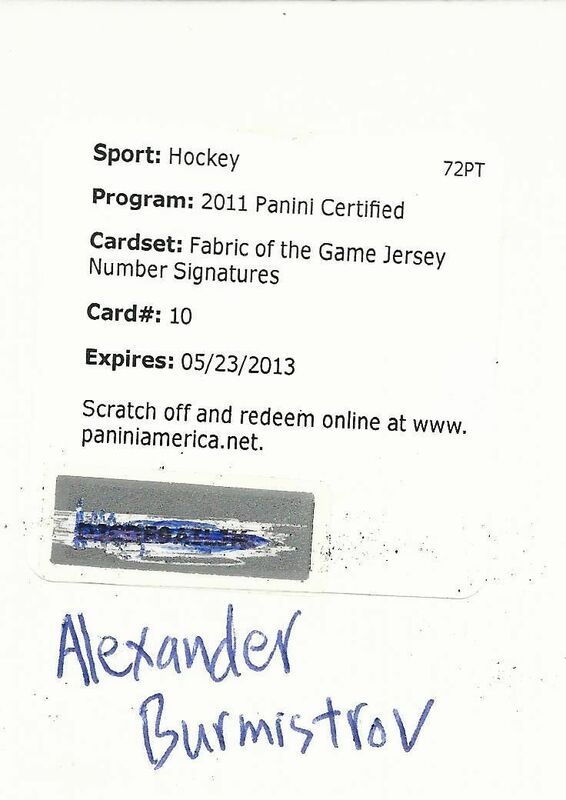 The card states the it expired back in 2013, but I put it into the Panini site and it seemed to work just fine. This year's Certified isn't as strong as the 10/11 version, but it's still a fun buy. Buying it now is $5 dollars cheaper per blaster online... that's pretty good! 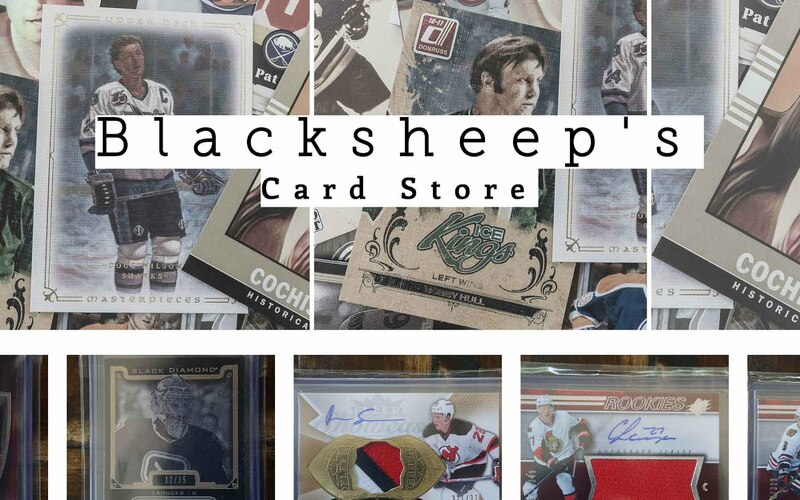 I would definitely recommend getting some of this Certified if you're looking for a nice value on some quality hockey cards!